Chiropractic Works! Call us at 941-363-9000 for an appointment today! 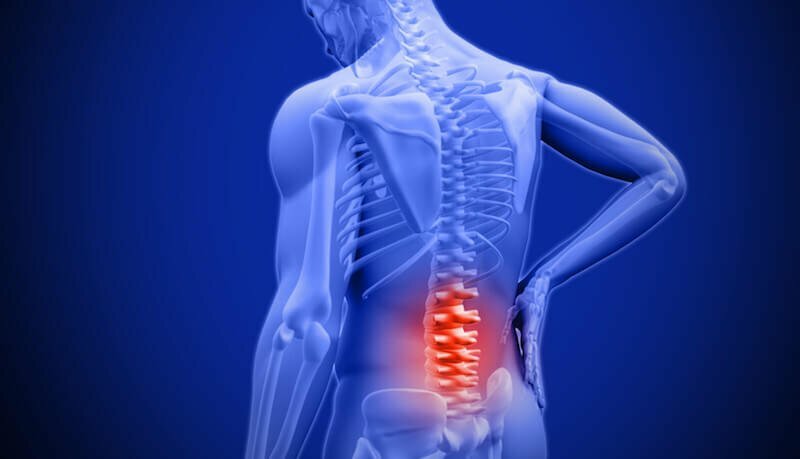 Dr Balen is a Sarasota Chiropractor who understands changing health care needs and the most current techniques and approaches to addressing health problems can be a daunting task. We hope that you will find this site helpful in learning more about our gentle chiropractic care as well as the ways that it can improve the quality of your life. 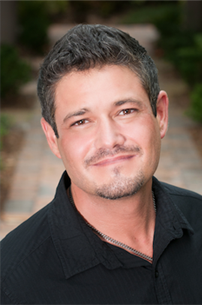 Dr. Joseph Balen graduated from New York Chiropractic in 1997. Prior to studying at Chiropractic School, he attended Stony Brook University on Long Island, New York where he received his Bachelors degree. Dr. Balen has been practicing for over 13 years. He has been well established in beautiful Sarasota, Florida for 12 years. Dr. Balen has kept up to date on many continuing educational classes, ensuring that his patients receive the most comprehensive and advanced chiropractic care. Dr. Balen is also a tour Chiropractor for many bands and celebrities. He has worked with groups like The Who, The Eagles, Dashboard Confessional, Hannah Montana, Greenday, Blink 182, Guns and Roses, Kiss, AeroSmith, Def Leppard, Mariah Carey, and Alicia Keys to name a few.